Better Health Solutions Providers Abbas Khayami, D.C.
Abbas Khayami, DC, is a licensed chiropractor and massage therapy practitioner, and provides a host of treatments for musculoskeletal conditions for individuals in the greater Scottsdale, Arizona, area. With a goal of not only relieving pain from patients but helping them learn how to keep the pain from returning, Dr. Khayami places great focus on providing effective, efficient, and educational care. After obtaining his bachelor’s degree in chemistry at the University of Shahrood in Iran, Dr. Khayami moved to the United States to continue his education. While taking classes, Dr. Khayami worked as a pharmacy technician, where he witnessed many individuals abusing the medications meant to relieve pain. 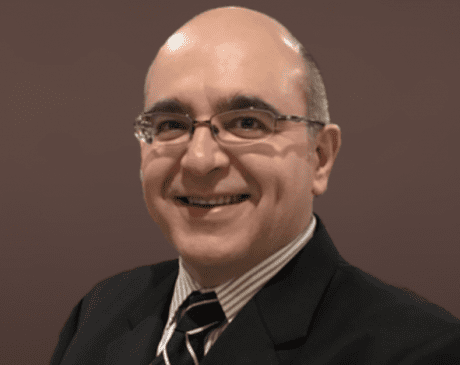 Determined to provide help to people without the use of medications, Dr. Khayami completed his chiropractic studies at Parker University, quickly gaining experience as an associate at high volume practices in Texas and Arizona. Dr. Khayami believes in treating not the symptoms of a patient but treating the patient holistically. Khayami and his team go to great lengths to spend time listening to the patient and helping them not only become healthier but learn how to stay healthy for years to come.